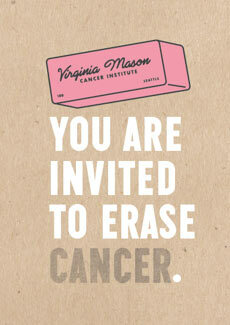 Grab an eraser and help make cancer disappear! Join Virginia Mason's Cancer Institute for a celebration of life after cancer on Saturday, May 21, to #EraseCancer. The event will be held from noon to 3 p.m. at the Mural Amphitheatre. This event is open to everyone. 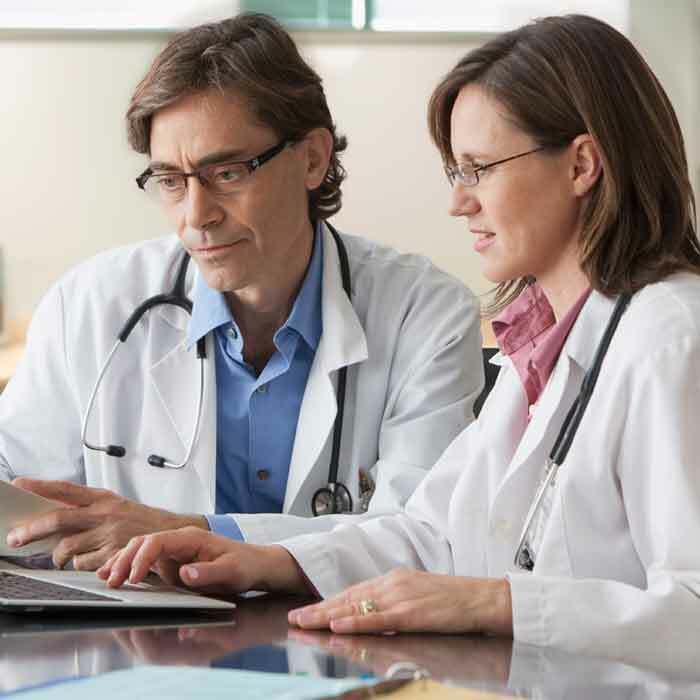 Meet Virginia Mason doctors and their teams. Together we’ll erase a 12-foot-tall cancer mural as a symbol of our commitment to eliminating cancer. Patients and survivors will be provided pink erasers to help erase the cancer wallscape while reuniting with doctors and fellow survivors. Loved ones are welcome and encouraged to attend the event. #EraseCancer is more than a wallscape. It’s an invitation to celebrate your recovery from cancer, share your survival story and offer hope to those currently fighting the battle. When: Saturday, May 21, noon to 3 p.m.
Who: You, your loved ones and friends who were there for your cancer fight and after. If you cannot attend the event, please consider sharing your #EraseCancer thoughts on Twitter or Facebook.